In the past few days, we learned that the handset has a 1.3 GHz Quad Core processor, 1 GB of RAM, 4GB of internal storage expandable via microSD card slot, 4-inch 400 x 800 pixels IPS display, 8 MegaPixel main camera with LED flash, and a 0.3 MP front cam. What we didn't know is the exact chipset model running the phone. 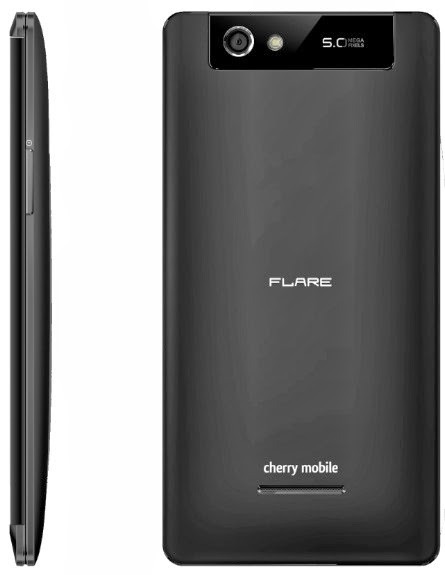 Well, today, I learned from our friends at CM that Cherry Mobile Flare S - which measures 125 x 63.2 x 9 mm and weighs just 120 grams - runs Android 4.2 Jelly Bean operating system sans any custom skin with a MediaTek MT6582 processor. This chip by the Taiwanese company was released in Q3 2013 and features a 1.3 GHz Quad Core ARM Cortex A7 CPU and 500 MHz Mali-400 MP2 GPU. Currently, the more popular quad core processor of MediaTek is the MT6589 with a 1.2 GHz Quad Core ARM Cortex A7 CPU and 286 MHz PowerVR SGX544 GPU running several popular releases like Cherry Mobile Omega HD 2.0, Starmobile Knight, and the best-selling O+ 8.15 flagship phone. What makes MT6582 different from MT6589 is that the former only supports displays with up to 720p resolution and is made specifically for budget handset releases. According to reports, although MT6582 was designed with value for money in mind, it delivers a smooth gaming and overall touch experience. This is well reflected in the high Antutu Benchmark Test score in the area of 16,000 to 17,300 that phones running on this chipset usually get. It appears that the Mali 400 MP2 GPU greatly beefs up the benchmark results of MT6582, which it also does for MT6572, the dual core counterpart of this chip that serves as successor to MT6577. Hopefully we get a review unit of Cherry Mobile Flare S soon so we can confirm this benchmark score projection. We are still awaiting word from Cherry Mobile on the phone's exact battery size. However, I've been receiving reports from a few CM fans (the same ones that told me Flare S is but a rebranded Xolo A500S with improved innards) that the phone only has a rather small 1,400 mAh removable Li-Ion pack. This is not yet official but if it turns out accurate, obviously, uptime will be one of the phone's points for improvement. 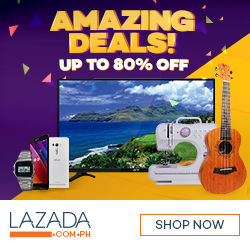 And personally, it's a weakness that I can easily forgive considering the handset's very affordable price. 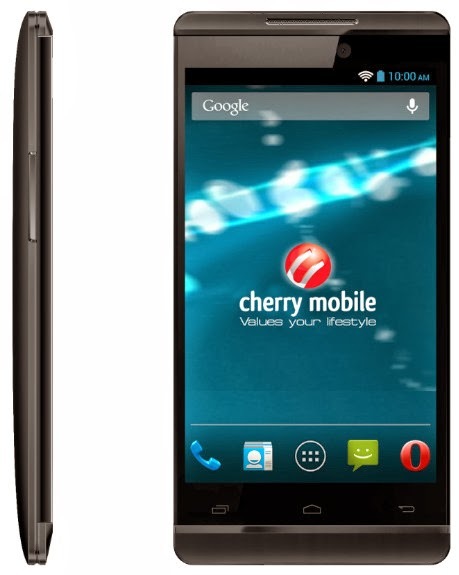 Cherry Mobile Flare S is one of the more than 40 new Android smartphones that CM is releasing this Yuletide season. 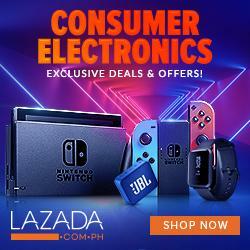 Its official suggested retail price is Php 4,499 - the same price tag as Cherry Mobile Flare 2X. If you ask me, between the two, Flare S is the better choice if only because of the processor and its more unique design identity. Flare 2X, frankly, just looks so much like Samsung Galaxy S3 Mini.